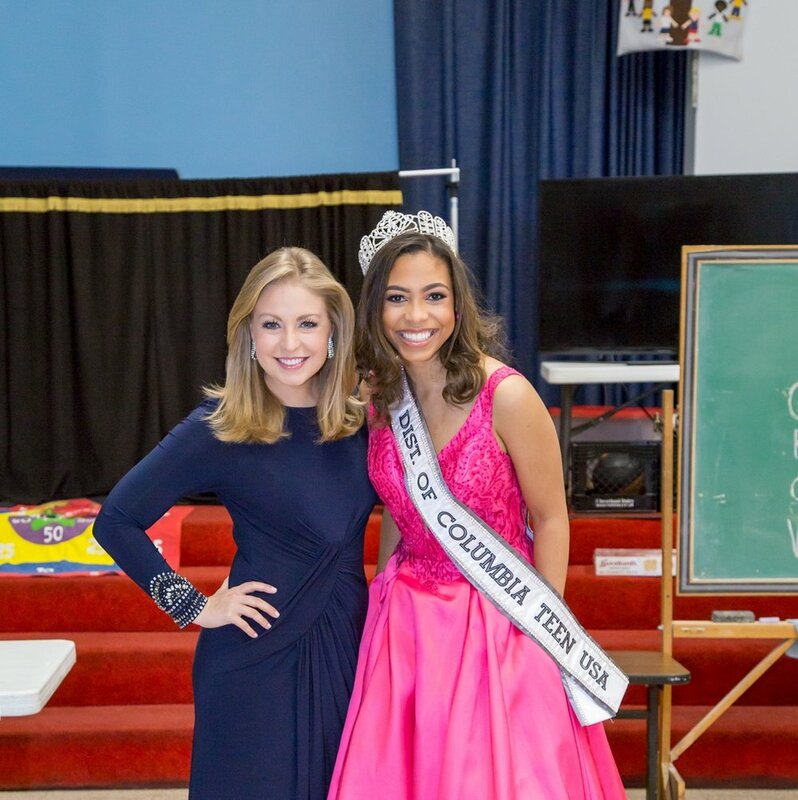 Eileen Whelan of ABC 7 Good Morning Washington hosting our Princess for a Day Event. Miss USA 2017 Kara McCullough along with local pageant winners showing our princesses the art of etiquette and poise. Children ages 6-13.